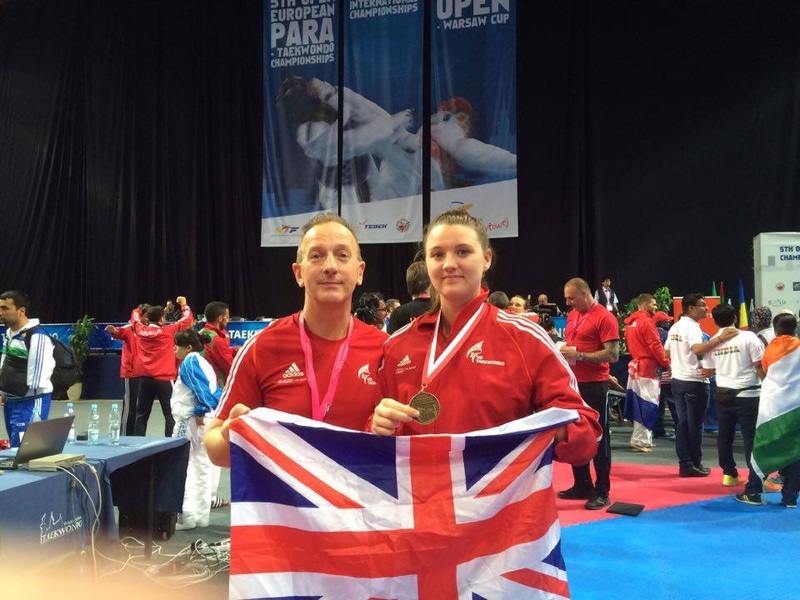 Amy Truesdale has retained her Para European title in Warsaw, Poland. With her sights set on Tokyo 2020, the determined 27-year-old ensured nothing got in her way of making it onto the coveted number one spot on the podium. 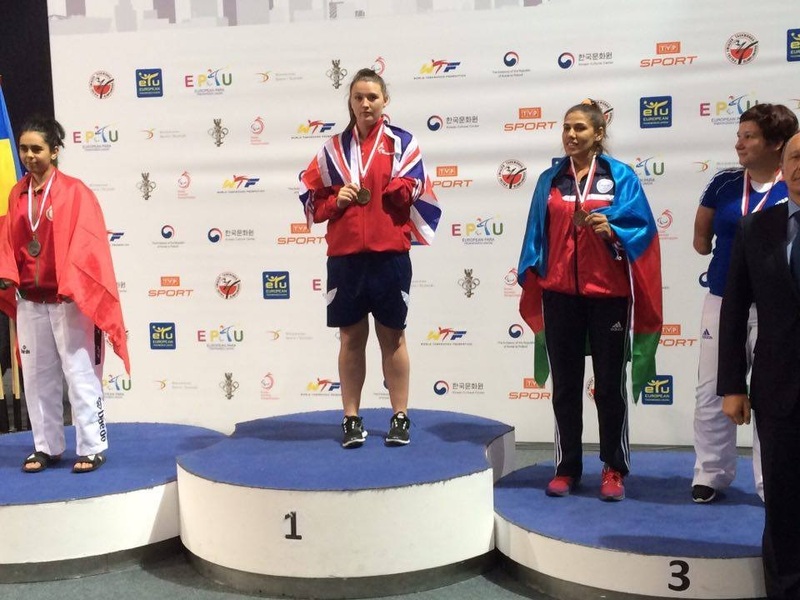 Truesdale defeated a familiar opponent on her way to the +58kg Final in the form of France’s Laura Schiel, who is currently ranked third in the world. Having lost twice this year already, the Chester-based fighter overcame Schiel’s tactics to come out on top, beating her 6-3. Next up was Morocco’s Rajae Akermach – who had defeated first ranked Aynur Mammadova (AZE) to reach the Final and despite her best efforts, it was no match for Truesdale’s fighting style.